Great value if you have at least 2 days in Christchurch. It's a bit hard to squeeze all 4 activities into just 1 day, as some activities close by mid-afternoon. Whether you are in Christchurch for a day or for a few weeks, the Christchurch Pass is your ticket to experience all the highlights of the city. 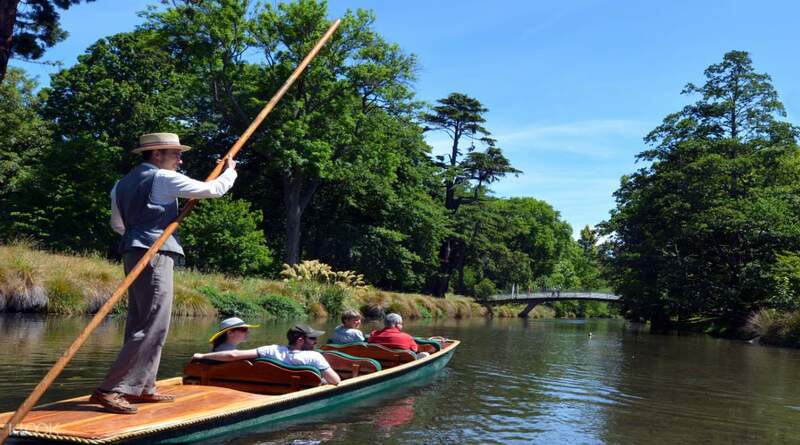 Spend your morning learning about the native flora on your hour guided tour of the must-see Christchurch Botanic Gardens, then take a scenic boat ride on the Avon River. With your tram pass you can easily travel around the city at ease, with frequent tram times and stops. 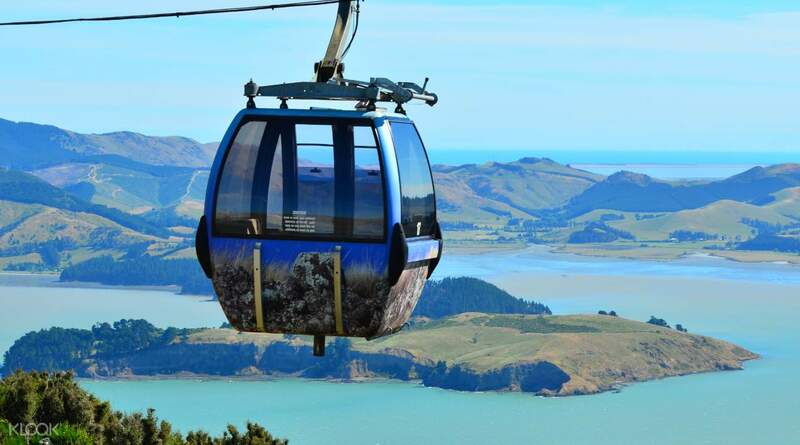 As the sun is about to set, head up to Port Hills via the Christchurch gondola for breathtaking views of the city below and even out to the Southern Alps and Pacific Ocean! The shuttle bus to the gondola is even included. The pass will give you a taste of the beautiful mix of nature and man-made technology that is evident throughout Christchurch. Overall the tour was great. it save us alot time to view the all city attraction. the tram and gondola ride was enjoyable. the guide for christchurch botanic garden tour was entertaining and explain to clearly. The view at the mountain top was fantastic and windy. It was raining when we took the punting. We were given umbrella and waterproof blanket. Overall the tour was great. it save us alot time to view the all city attraction. the tram and gondola ride was enjoyable. the guide for christchurch botanic garden tour was entertaining and explain to clearly. The view at the mountain top was fantastic and windy. It was raining when we took the punting. We were given umbrella and waterproof blanket. Great value if you have at least 2 days in Christchurch. It's a bit hard to squeeze all 4 activities into just 1 day, as some activities close by mid-afternoon. Great value if you have at least 2 days in Christchurch. It's a bit hard to squeeze all 4 activities into just 1 day, as some activities close by mid-afternoon. Christchurch Pass is the very right choice for those who want to hassle free enjoying Christchurch. Buying this voucher at Klook entitled us to get free round trip shuttles to/from Christchurch Gondola in which it may cost 10$ (adult) and 5$ (child) if we buy the voucher from other providers. Christchurch Pass is the very right choice for those who want to hassle free enjoying Christchurch. Buying this voucher at Klook entitled us to get free round trip shuttles to/from Christchurch Gondola in which it may cost 10$ (adult) and 5$ (child) if we buy the voucher from other providers. 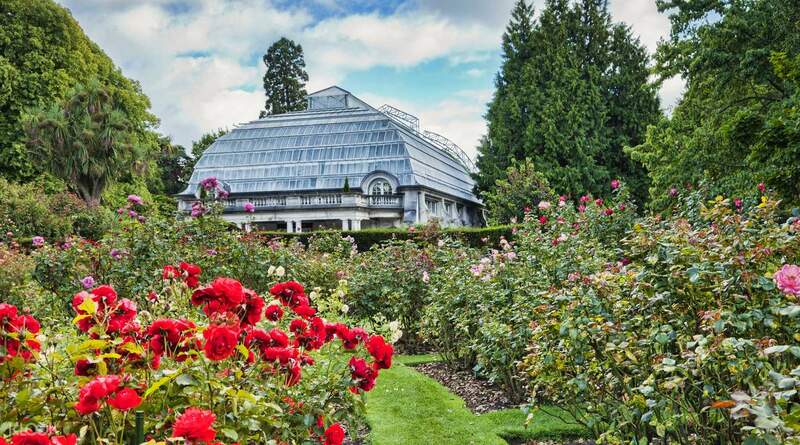 We had a wonderful time walking around the botanic gardens.Really lovely gardens with so much to see, from the conservatory to the rose garden to the open green spaces. We had a wonderful time walking around the botanic gardens.Really lovely gardens with so much to see, from the conservatory to the rose garden to the open green spaces. 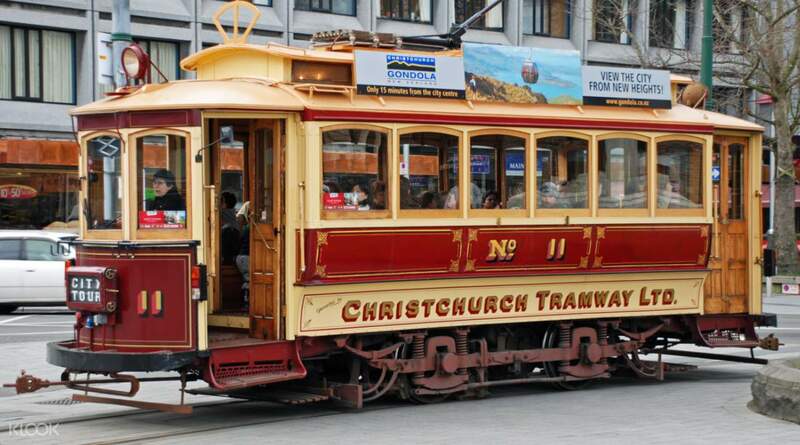 Good option to check out 4 of Christchurch’s attractions with one single ticket. - Punting on the Avon was peaceful and interesting - Botanical gardens tram was quite informative but felt rushed at certain times. The gardens itself are beautiful and worth a visit. - did not get to go on the gondola as we had only one day and the ride closes at 4pm. Good option to check out 4 of Christchurch’s attractions with one single ticket. - Punting on the Avon was peaceful and interesting - Botanical gardens tram was quite informative but felt rushed at certain times. The gardens itself are beautiful and worth a visit. - did not get to go on the gondola as we had only one day and the ride closes at 4pm. The tram and botanic gardens tour were interesting but the gondola and punting weren’t. The shuttle to gondola timings were inaccurate! Tried calling the shuttle hotline several times but no one picked up. The person at the gondola said as there weren’t a lot of visitors, the shuttle will only come every hour instead of half hour. This information can’t be found anywhere which resulted in the unpleasant experience waiting in the cold and rain. If you have been to the skyline queenstown gondola, you will be sorely disappointed. It is not as exciting and inviting of a place. The punting wasn’t exciting either as it was just about the ducks on the river, which can already be seen during the botanic gardens tour. The tram and botanic gardens tour were interesting but the gondola and punting weren’t. The shuttle to gondola timings were inaccurate! Tried calling the shuttle hotline several times but no one picked up. The person at the gondola said as there weren’t a lot of visitors, the shuttle will only come every hour instead of half hour. This information can’t be found anywhere which resulted in the unpleasant experience waiting in the cold and rain. If you have been to the skyline queenstown gondola, you will be sorely disappointed. It is not as exciting and inviting of a place. The punting wasn’t exciting either as it was just about the ducks on the river, which can already be seen during the botanic gardens tour.